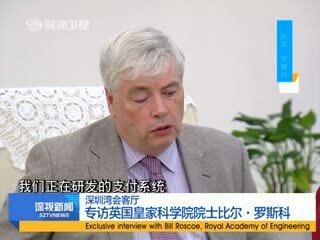 Exclusive interview with Bill Roscoe, Royal Academy of Engineering. Bill Roscoe: New generation of facial payment will be revealed in 18 months. Chieftin Lab will settle in Luohu in August. 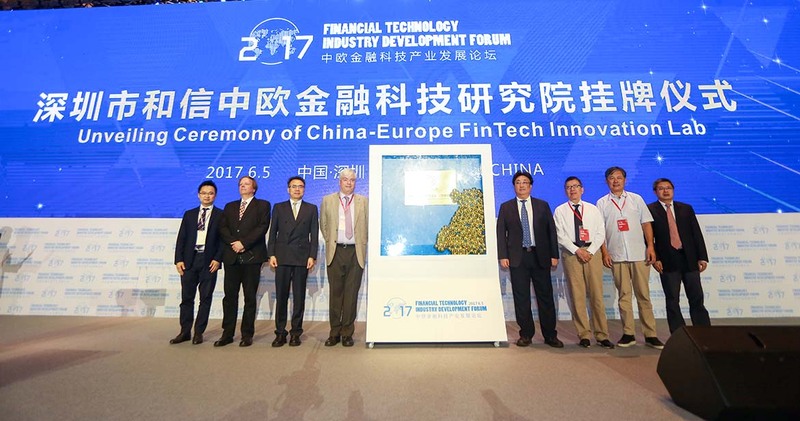 Bill Roscoe: Chieftin Lab will embrace challenge from fintech industry.